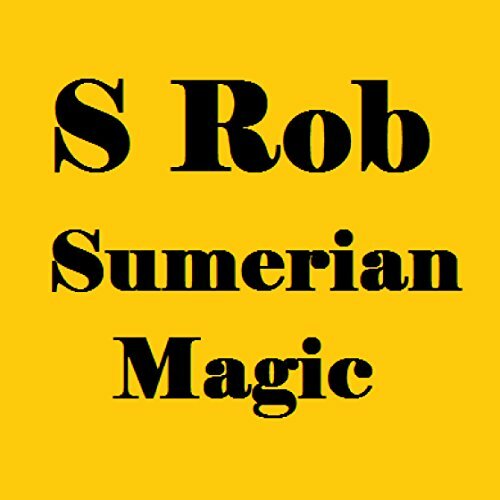 Showing results by author "S Rob"
Sumerian magic is the magic of the god Enki. This Sumerian deity is also the god of magic, wisdom, life and replenishment. Using the power of this magical being you can gain love, bring back friendship and bring money you spend and have spent back to you. Learn the magical secrets of making money. 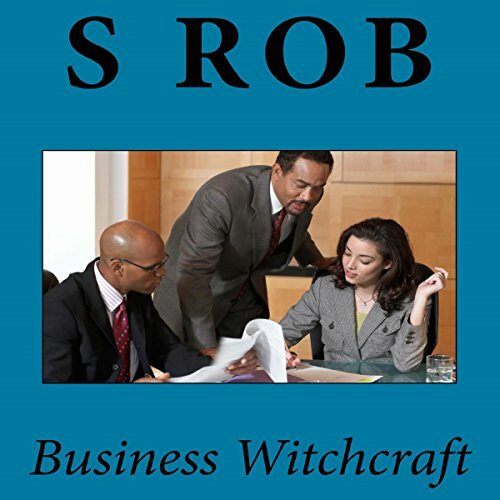 Applying occultism to business and making money has gone on for thousands of years. This powerful occultism is practical and easy to do. 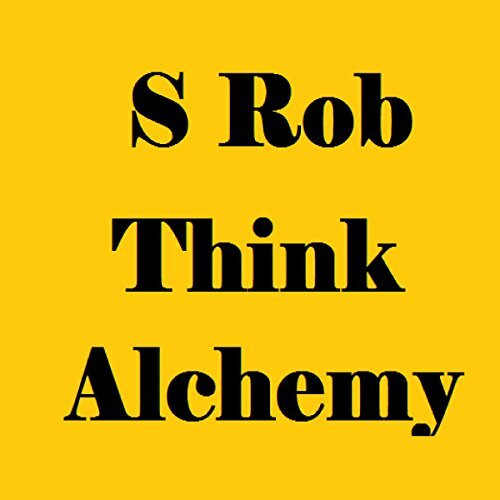 Think Alchemy teaches the power of personal and physical transformation, both of the self and the world around you. This ancient art and hidden method is now available for all to learn. What was hidden is now revealed. 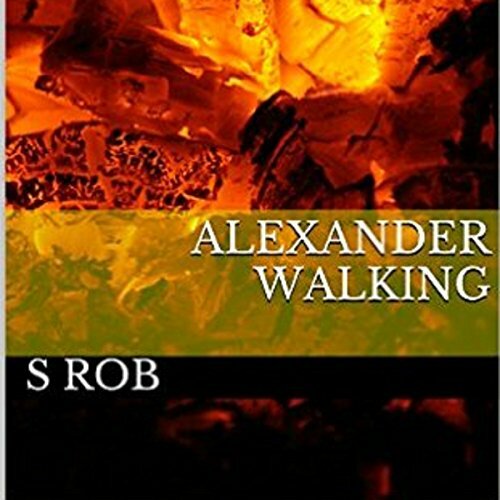 Alexander walks, and agrees to walk with William through Hell and talk to the people there as they go.